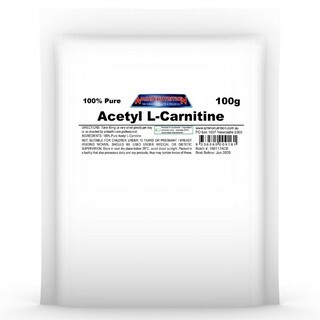 Acetyl-L-Carnitine is a fat-burning amino acid which has been proven to assist in burning off body fat stores and increase energy levels turning your fat stores into fuel and getting ripped all in one hit. 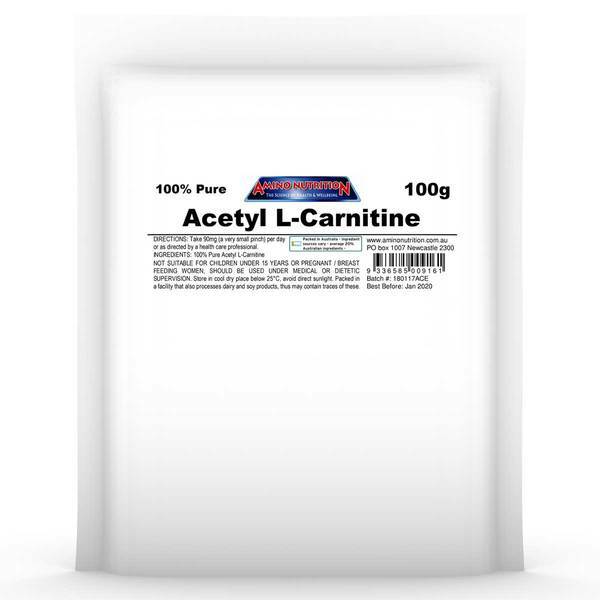 Synthesised in the body from the amino acids lysine and methionine, Acetyl-L-Carnitine transfers long-chain fatty acids into mitochondria, a cell’s powerhouse where they may be oxidised to produce energy. This popular supplement promotes growth and development, is used for fat-burning, increasing energy, and improving resistance against muscle fatigue. It is also excellent for dieters as it reduces feelings of hunger and weakness.